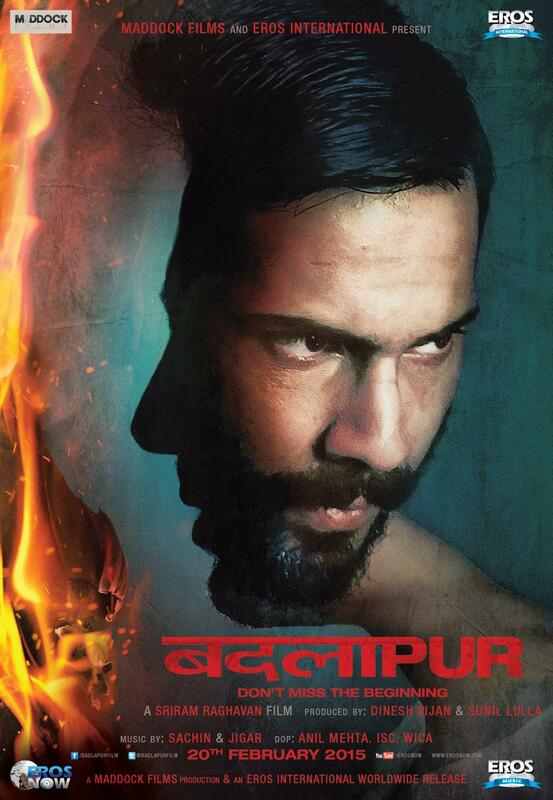 Upcoming Bollywood action movie Badlapur will be releasing this month. 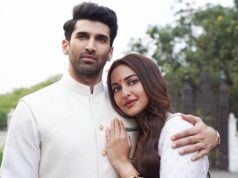 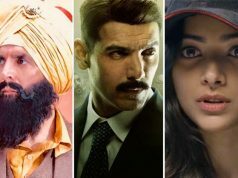 First song of this movie Jee Karda audio released recently and received high response from the audience after seeing that the film makers decided to reveal its video song. 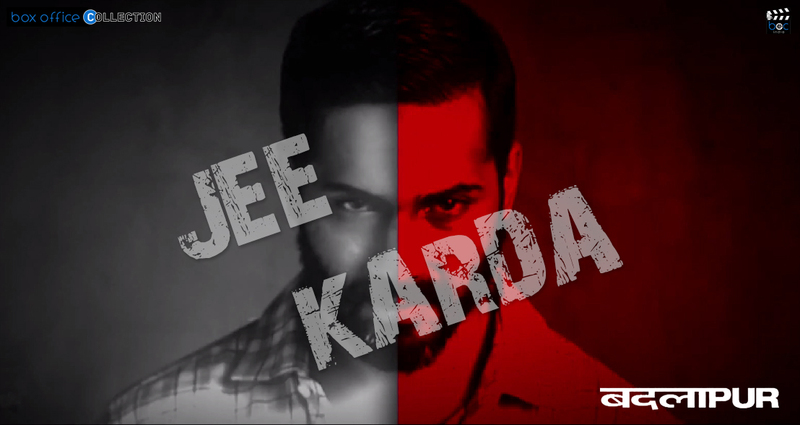 Finally video of Jee Karda is releasing and viewers are too excited to watch it. 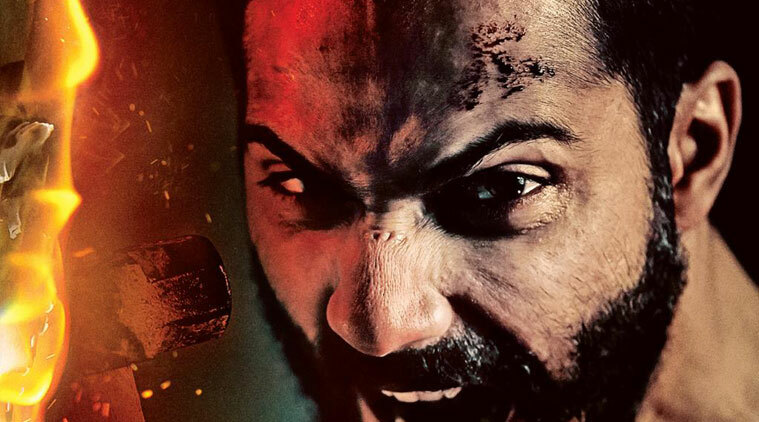 Varun new look and high buzz around the film has resulted in too fabulous reviews towards this video. 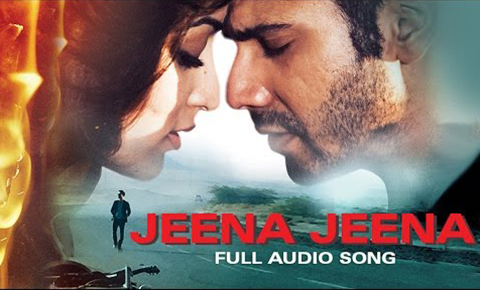 The song is very catchy and gaining the attention of the public very swiftly. 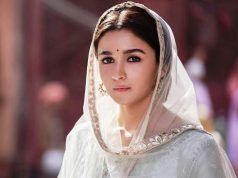 The song is dramatized very well and becoming more responsive every hour on social media.